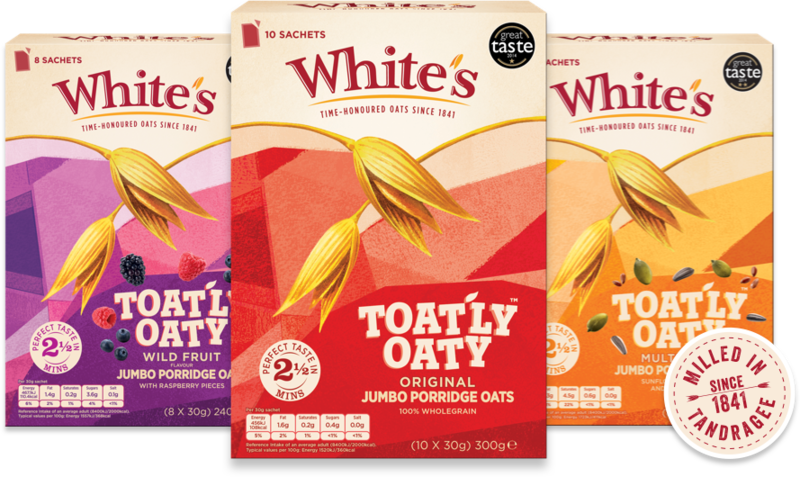 We take time to craft our 177 years of heritage and milling expertise into every single oat kernel but by doing so we make sure that every oat tastes as it should- perfect. 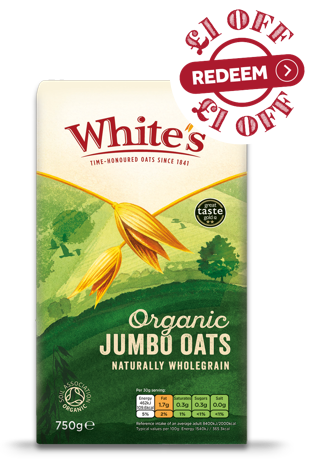 From traditional porridge oats, to quick and easy instant oats and ready to eat mueslis and granolas, our traditionally milled wholegrain oats are high in fibre, low in saturated fat and sugar and naturally wholegrain. 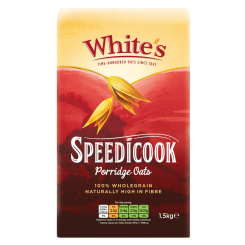 Time and care goes into creating the unique creamy taste of White’s Oats grown by our trusted and dedicated network of farmers. From farm to mill to your family, generations of quality in every spoonful.